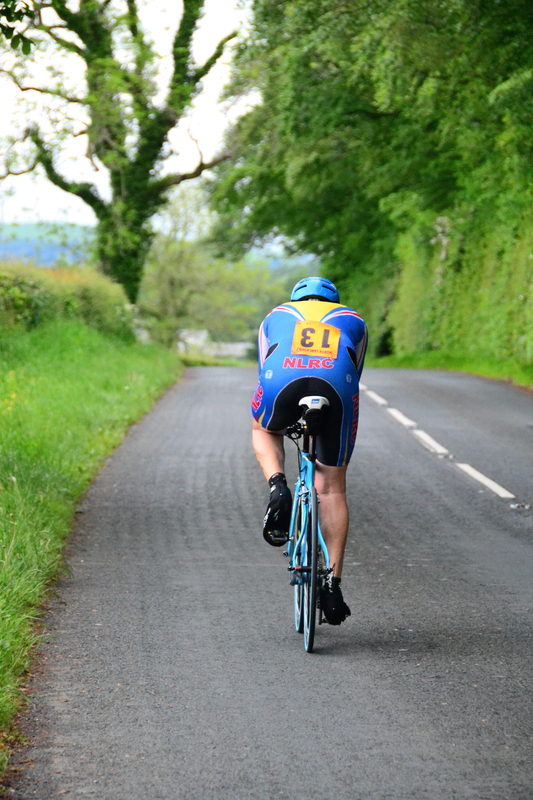 Our Evening Tens Series are weekly 10 mile time trials which are held on a course near Clitheroe. In 2019 our tens will be held on Wednesday nights from May 1st until August 7th. They’re open to all and cost £5 per rider, free for under 18s. You’re welcome to ride one or more – or ride the whole series. 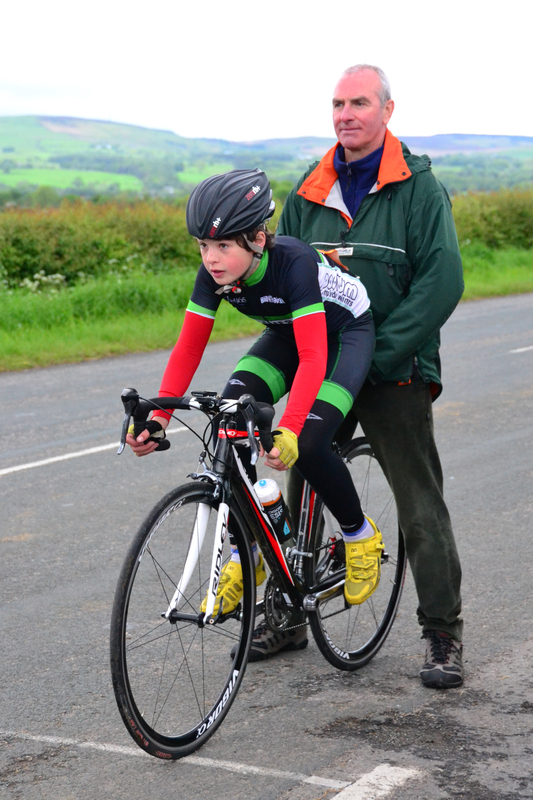 Anyone over 12 years of age may ride, riders under the age of 18 must provide a completed CTT Parental Consent Form (opens in a new window) which covers a full series of events. 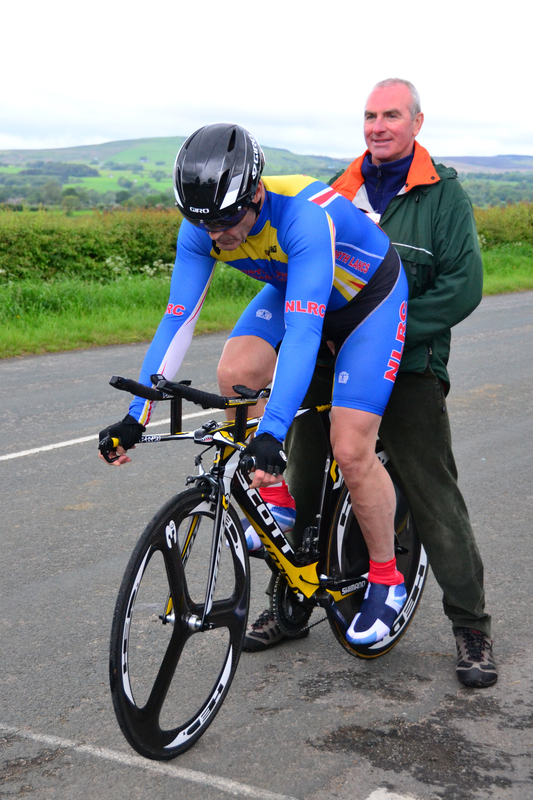 Riders who are not members of a CTT affiliated club may ride up to three times under the “Come and Try it” scheme. Helmets are compulsory for all our time trials. The above links will be clickable once the Tens Series commences at the start of May. 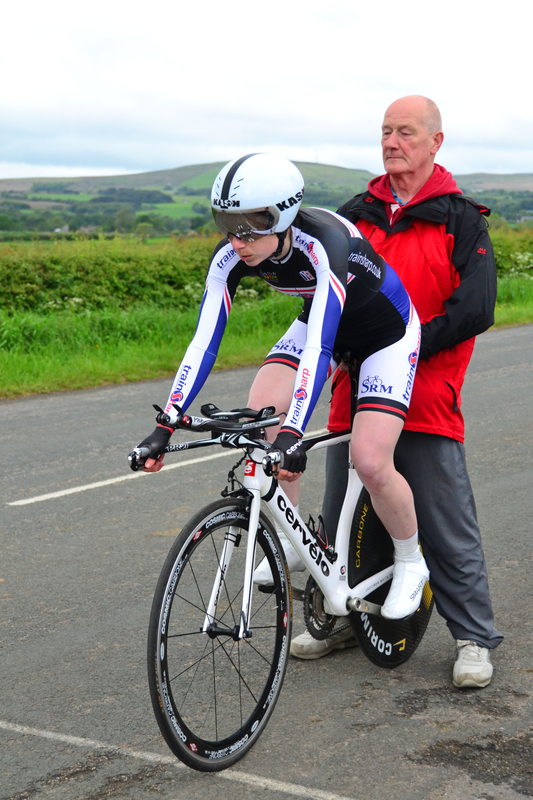 The Tens Results page will show the results of each individual time trial by date, the League Table will be updated each week to reflect the points tally of each rider. 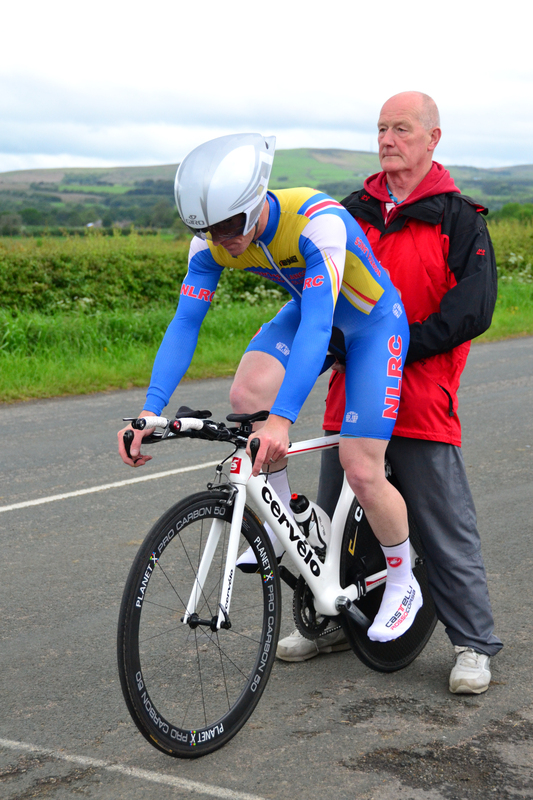 North Lancs RC riders are awarded points for placings within the group of NLRC riders (ie. non-NLRC riders will not be awarded points) see the League Table for more information on this. Road Race Results can be found by clicking on the yellow graphic. The course consists of two and a half laps of a quiet country circuit starting in between Bashall Barn and Higher Hodder Bridge heading towards Higher Hodder and turning left at each junction and passing close by Edisford Bridge Hotel. Signing-on is on the car park opposite Roefield Barn on Edisford Road, Clitheroe from 6.30pm-6.45pm. Riders off from 7pm. NB! No events on 12th or 19th June. For past years results please click the graphics below. All Club events, including our tens series, are dependent on the voluntary assistance of our members and they could not continue without such help. We ask each member to assist at a minimum of one ’10’ or an open event. If you wish to offer your services please ring Harry Haseley on 01254 885611 in good time so that he can complete his rota. He needs to know who is available in advance in order to ensure that each role is filled.